Bake Sale --Grab some homemade goodies, cakes, cookies and pies, along with a cup of coffee. Flea Market --You may find just what you're looking for or even a hidden treasure! Come and browse. Special Gifts--Pick up a blooming flower or herbs in a pretty container for this Mother's Day. Beautiful Prize Baskets --You may be lucky enough to win and take one home! 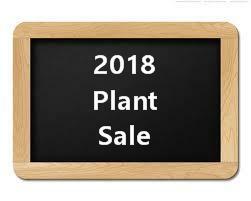 sale support the community projects of the Shaler Garden Club.